Back in June, Bethesda announced that The Elder Scrolls: Legends will be releasing for PlayStation 4, Xbox One, and Nintendo Switch later this year. The card game, which is currently available on PC and mobile devices, offers cross-platform play and cross-platform progression. 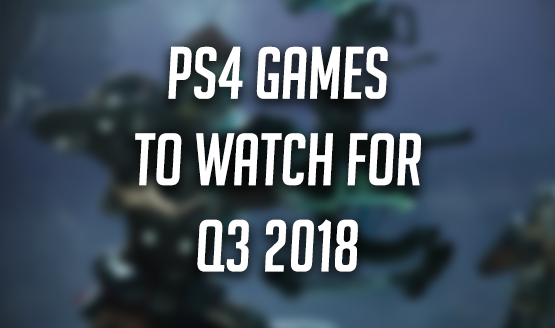 Although Sony hasn’t been receptive of cross-play, the company may need to change its stance in this particular case or potentially risk losing the PS4 version altogether. It is our intention in order for the game to come out, it has to be those things on any system. We cannot have a game that works one way across everywhere else except for on this one thing. The way the game works right now on Apple, Google, Steam, and Bethesda.net, it doesn’t matter where you buy your stuff, if you play it on another platform that stuff is there. It doesn’t matter what platform you play on, you play against everyone else who is playing at that moment. There’s no ‘Oh, it’s easier to control, or it has a better frame-rate on this system.’ It’s a strategy card game. It doesn’t matter. What this means for the PS4 version of The Elder Scrolls: Legends is anybody’s guess right now but it looks like Bethesda isn’t going to budge. It remains to be seen how Sony will respond.